This is NOT how you imagined it would be! 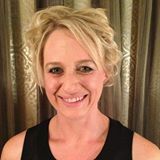 You knew being a business-owner wouldn’t be easy, but you fully intended to bounce out of bed most mornings, exercise, eat a proper breakfast and slash purposefully through an organised ‘to do’ list with machete-sharp motivation – all the information you need right where you left it – effortlessly at your fingertips. Boxes ticked, goals kicked, targets met, money made like a true professional. You know people in business who do that. Increasingly, you suspect that they have ‘business brains’ – while you have ideas, and lots of them – if only you could remember where you didn’t file them properly during that first flush of inspiration that always seems to trump being sensibly organised. “I’ll fix it later!” you promise. “I need to get some systems!” you cry. Alas, it’s not just systems that you need! It’s clients. And programs and services that are so water-tight and professional that they practically deliver themselves. Throw in a blitzing social media campaign, marketing, publicity and the thing you really want – sales – and you’ll feel like you’ve really ‘arrived’. Based on the immensely popular My 15 Minutes approach, our Small Business Summer School guides you through each aspect of your business, in a series of achievable daily 15-minute actions designed to help you claw back control and fall in love with your work again, in just a sliver of your time each day. No more wondering where to start. No more overwhelm. Just open up the daily task, ‘follow the leader’ and implement your instructions as you overhaul and professionalise each of the crucial areas of business success - in just 1/100th of your day! It’s about refreshing how you operate, making more money, bringing back the spark and liberating yourself from the excuses and stumbling-blocks that you’ve scattered at your feet for a while now. This is not a passive program! The parts of this program that we’re mega-excited about are LIVE and ACCOUNTABLE. 7x Deep-dive webinars on each of our core topics. Cutting-edge approaches. A wealth of applicable content. How does the My 15 Minutes Summer School work? It’s a ‘paint-by-numbers’, ‘do this, now do that’ sequence of practical activities that will draw you closer to how you want to run your business by the end of the next quarter. Fifteen minutes at a time. With an online cheer squad. Including Christmas! As we’re taking a month off in the middle of the Summer School! It’s about finishing the year strong, for 6 weeks from 3 November 2014, relaxing over Christmas, then kicking off your best year yet, for another 6 weeks from 12 January 2015. 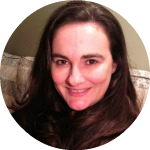 In a simple, straight-forward, easy-to-follow system landing in your inbox daily, that allows you to get your act together as a business owner, in every domain that matters, one easy step at a time. It's a daily shot of inspiration and an action plan that, when added upon daily for three months, enhances your business the way that compound interest enhances your bank balance. PLUS an abundance of accountability, personal coaching, group coaching and more! You'll notice less daily slog and more targeted action, while you turn your business around. For the big picture to work, people need to get the smaller details right. Small business owners are tired of having to make all of the decisions - sometimes it's nice to be told what to do. There's a strong desire for community support and mutual encouragement during programs like this. 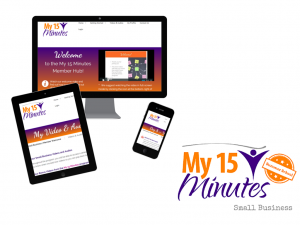 We've each been running successful small businesses since 2009, and together we created the popular and life-changing My 15 Minutes program in 2013. We saw a need for a similar program addressing the challenges of operating a small business and we're delighted to offer this step-by-step improvement plan in 2014. Access to a closed and way-cool Facebook community to keep you motivated and accountable. This is where we’ll assist each other DAILY with business-development questions. Now, for the exciting bit! 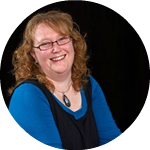 A private coaching session with the two of us to focus on anything that is going to help get you unstuck, to make you highly motivated, more confident or whatever your current challenge is – and propel your business forward. 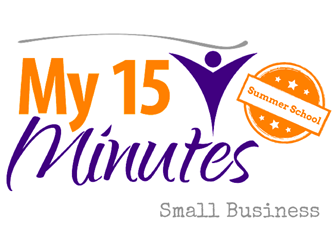 If you know deep down that there’s only so long that a business can look good from the outside, only so long that you can pretend and only so much stress that you can handle - create the ideal environment for your business to flourish with the My 15 Minutes Small Business Summer School + all the extra BONUSES. 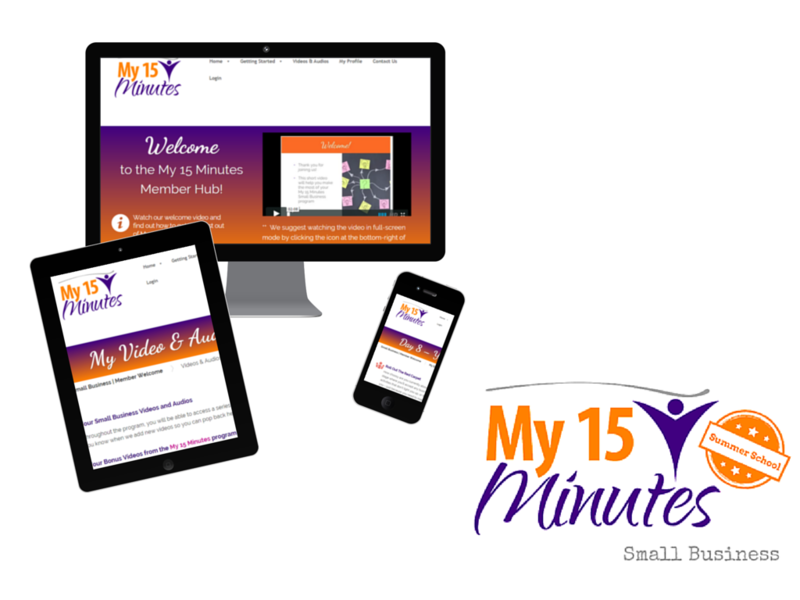 Are you an existing My 15 Minutes Small Business Member? Get in touch if you'd like to hear about the special package we've put together so you can upgrade to the Summer School. We'd love you to join us! Like all things in life worth having, there is no guarantee this program will work for you. However, if you follow the program and really commit to making some changes, we are confident you’ll love My 15 Minutes Small Business Summer School. We are proud to offer our 100% Happiness Guarantee – if after applying the tips and action steps during the first 7 days of the program, you’re not completely satisfied, any payment you have made will be entirely refunded.